Sometimes you want to go out for a great meal in the city, and sometimes we want to sit on the couch with takeout. 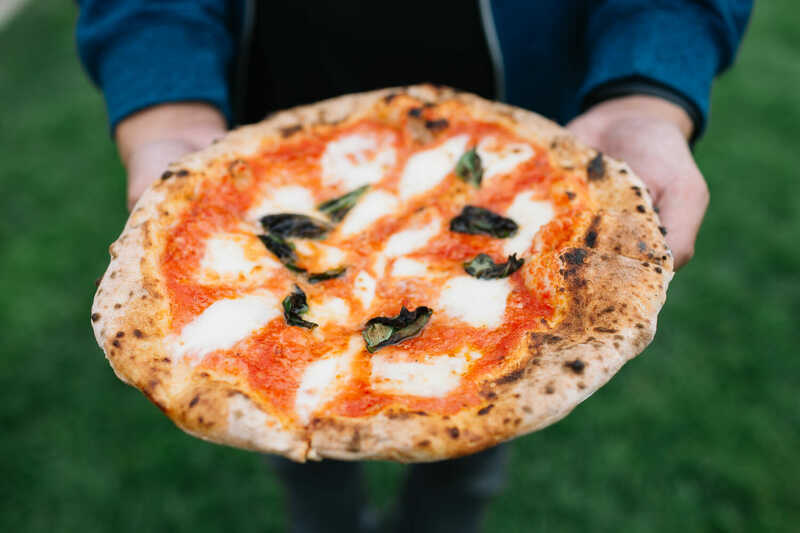 It’s important to have a list of the best pizza delivery in San Francisco for those days when you want to stay in and have a great pie sent to your door. Here are our favorites. 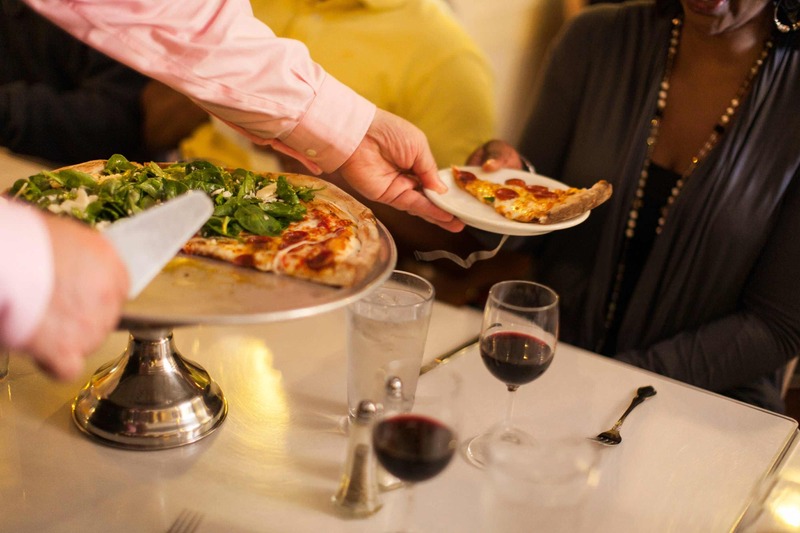 When it’s Friday night and you can’t decide between a pizza topped with broccoli raab, clams, or Proscuitto, order all three (and more) from Delfina in the Mission. Add the meatballs to your delivery order and your night in is made. 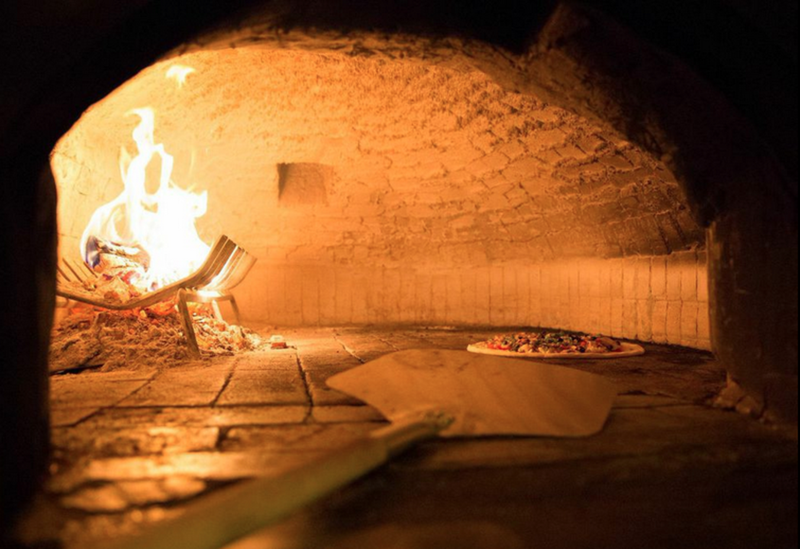 Mozzeria pumps Neapolitan pizzas out of its 5,000-pound Stefano Ferrara oven. 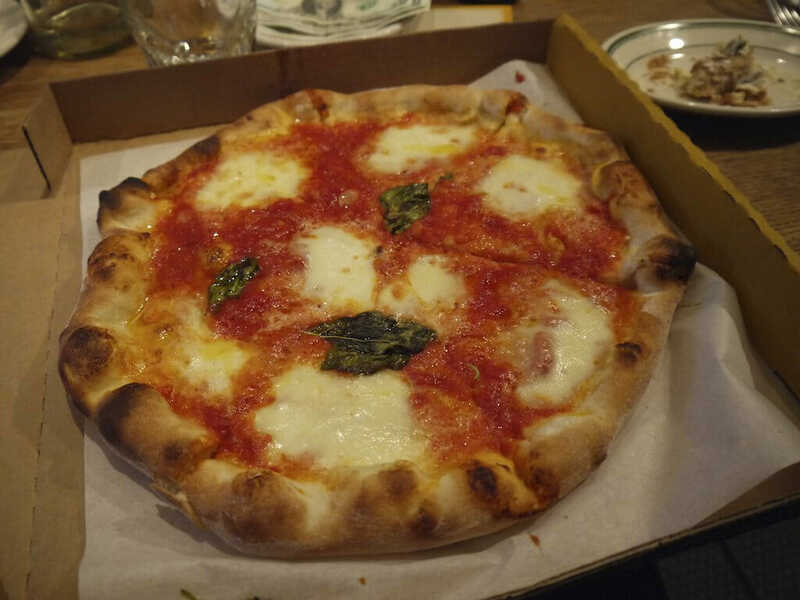 And while a lot of the experience of Mozzeria is experiencing the deaf-operated restaurant, the pizza is still delicious if it’s eaten on your couch. 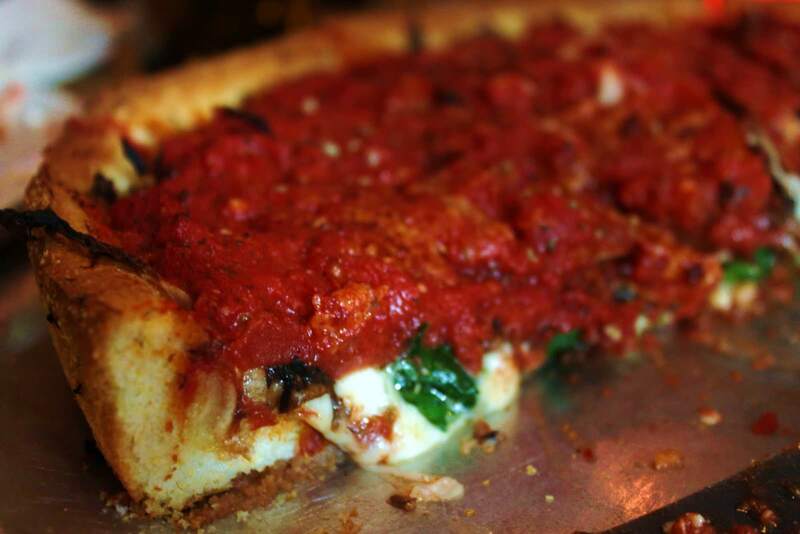 We told you about the best pizza delivery in San Francisco now let us share more tips with you. 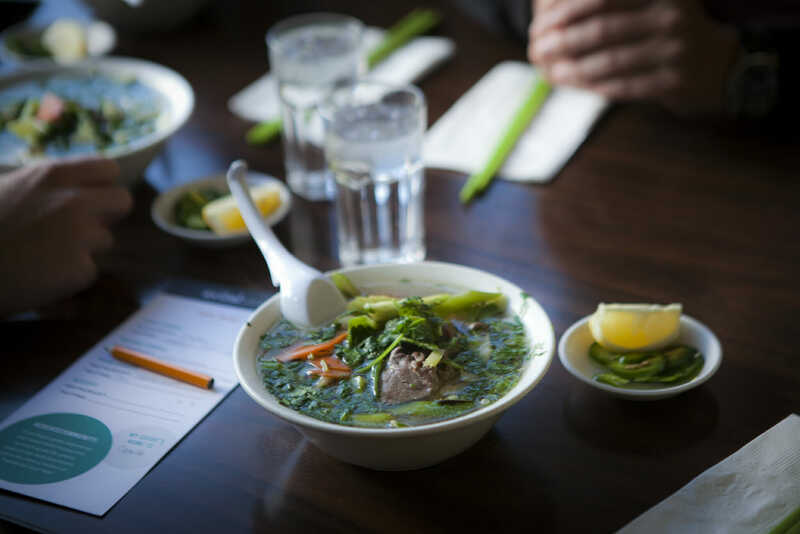 Join us for a food tour in the Mission or North Beach and our guides will fill you in on the best restaurants in the Bay Area. We can’t wait to meet you and show you around. 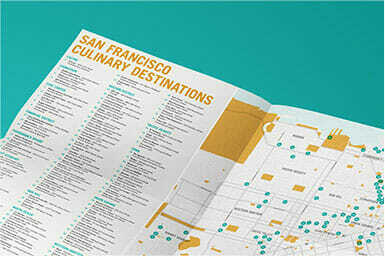 Get the list of Avital’s favorite restaurants in San Francisco. Download our complimentary restaurant guide now. 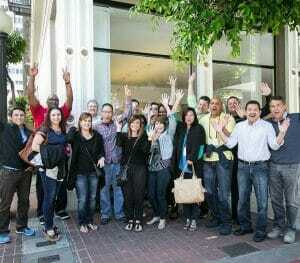 We are expert culinary curators focused on creating awesome corporate team building activities. 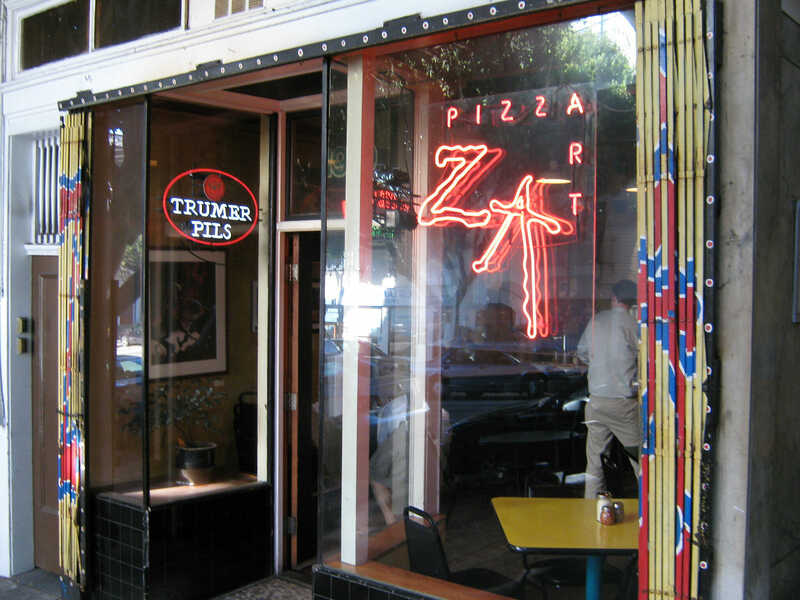 We go out to eat and call it “research” so here’s our recommendations in San Francisco. Our Corporate Team Building offerings include hands on culinary activities, food tours and single location culinary activities. This tour was amazing and by far our favorite DLA Piper event of the summer. It was such a gorgeous summer day to walk around the Mission and all of the stops were perfect. Even though I grew up in the Bay Area, this was one side of the Mission I never experienced, and had a lot of fun doing it! Absolutely AMAZING! Best tour I've ever been on in the US and globally. This was honestly one of the most fun and educational thing I've ever done in SF.